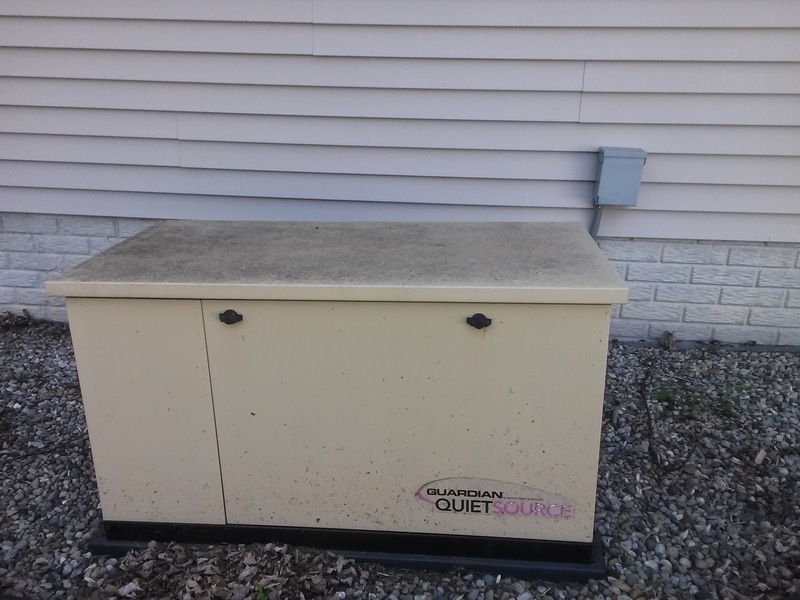 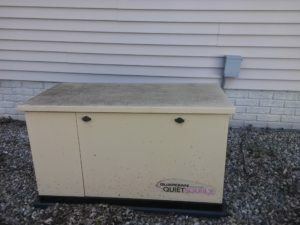 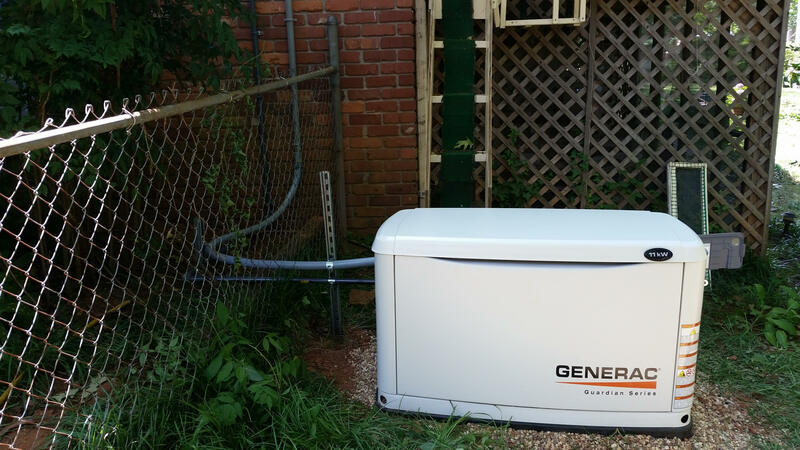 Do you know that your generator needs to be service at least once a year because it’s just like your car, it has a motor were the oil needs to changed, air filter and spark plugs replaced, valves need to be tuned up! 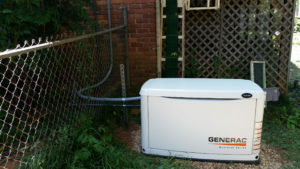 When we install new generators we automatically set you up for a appointment a year from that date. 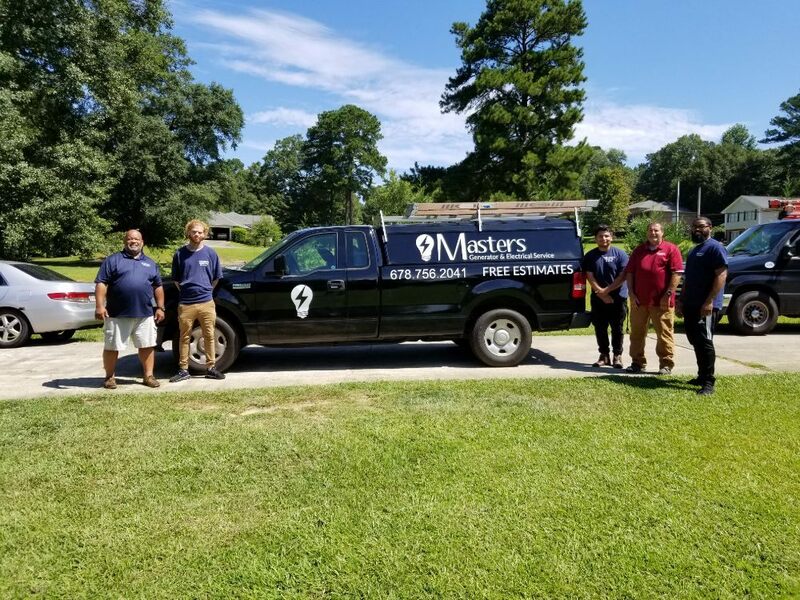 Contact us today for your FREE estimate on new installation.